Based on the genre of action & drama the upcoming movie of Khiladi Kumar i.e. Akshay Kumar named Main Gabbar has been in news and buzz since last year. 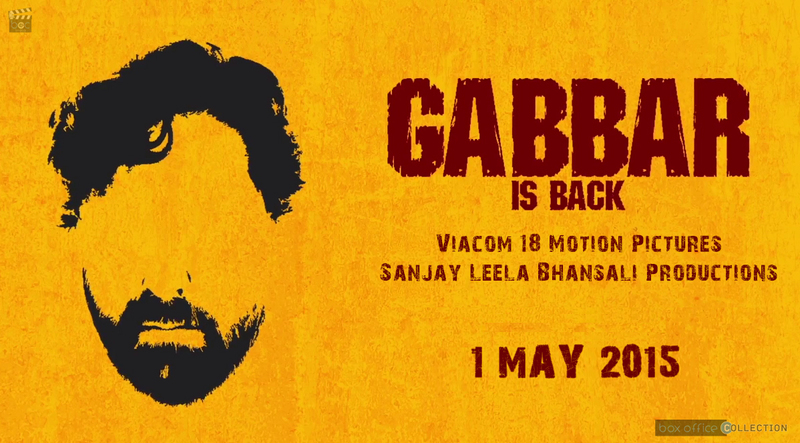 Firstly due to its postponement of release date and now owing to the change of the title from Main Gabbar to Gabbar Is Back. Featuring Akshay Kumar & Shruti Haasan in lead, Kareena Kapoor Khan & Chitrangda Singh in cameo and Sunil Grover etc. in the supporting roles. The film makers finally decided to change its title and now the film is releasing with the new title. 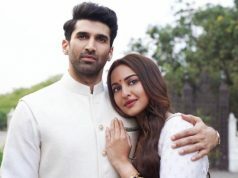 Being a high budget Bollywood movie with very sophisticated and established names in it audience is keenly waiting for its release all over the country soon. Now with the change of the title of film; film makers have finalized one release date for it. 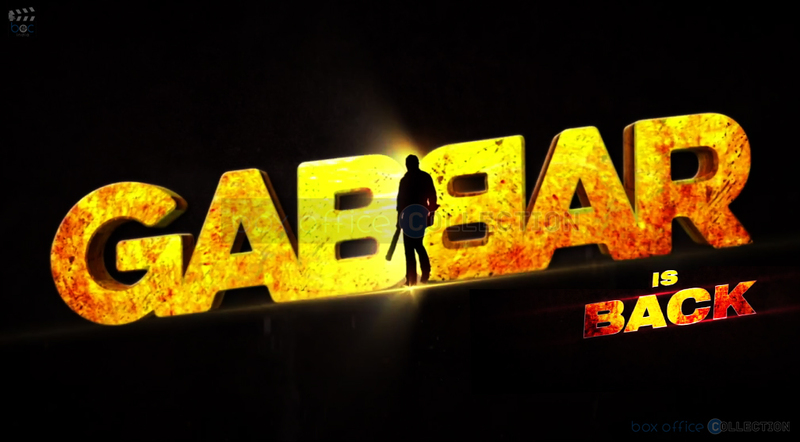 Right now the finalized and scheduled date of release for Gabbar Is Back is 1 May 2015. There were rumors earlier that may be Kareena Kapoor Khan will be opposite Akshay Kumar but she is playing cameo as his wife in the film & now Shruti Haasan is in lead. After so long time, Akshay Kumar and Kareena Kapoor will be seen together in this upcoming Hindi film. In actual Shruti Haasan is in the lead role in the film and has also sung a song for the movie. 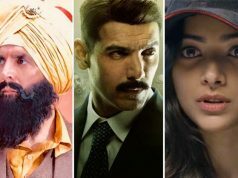 Overall the earlier info regarding film has been changed up to an extent with the rumor to finalization of Shruti and change in the title being the main difference. 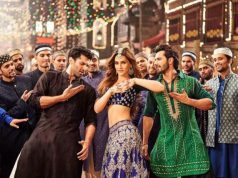 We all know already that it has been directed by ‘Krish’ and produced by Sanjay Leela Bhansali and Shabinaa Khan under Viacom 18 Motion Pictures. Being a remake of Telugu 2002 film Ramanaa which was critically appreciated and was also commercially successful where in Vijaykanth played the male lead, the story line of this venture says that Gabbar (Akshay Kumar) basically creates his own military network called Anti-Corruption Force (AFC) which eliminates all the corrupt individuals in a highly systematic manner. Later the story unravels the mystery of the phenomenon called Tagore. No other changes gave been made in film except the title. Music of Gabbar Is Back as already mentioned earlier has been composed by well known Yo Yo Honey Singh & Chirantan Bhatt under the label of Zee Music Company. 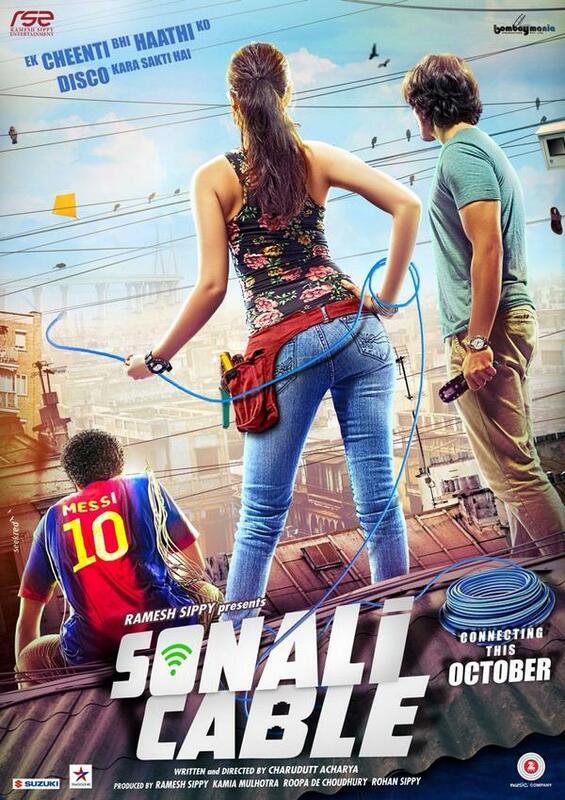 After again a postponement of date from January 2015, film will finally hit the screens in May starting. 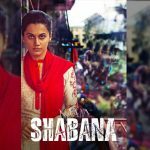 The movie is co-produced by Sanjay Leela Bhansali’s close friend Shabinaa Khan who produced Rowdy Rathore earlier.